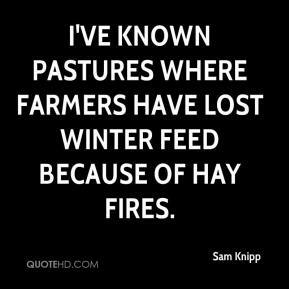 I've known pastures where farmers have lost winter feed because of hay fires. 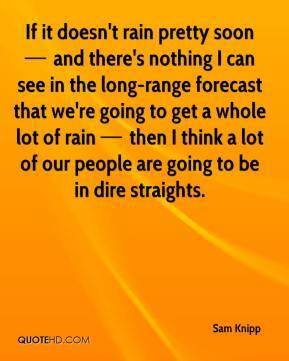 If it doesn't rain pretty soon  and there's nothing I can see in the long-range forecast that we're going to get a whole lot of rain  then I think a lot of our people are going to be in dire straights. 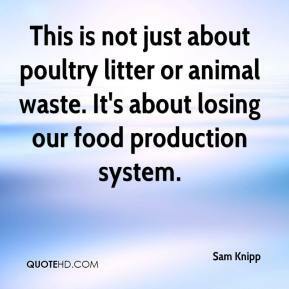 This is not just about poultry litter or animal waste. It's about losing our food production system.